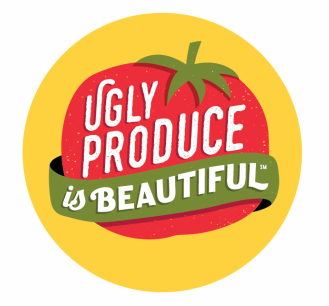 Daniel Karsevar - Ugly Produce is Beautiful! ​Daniel's focus in on solving operational problems and has worked with some of the largest national co-packers in the country allowing his clients to scale to big box retail volume. He has launched clients at Natural Products Expo West and most recently, his work received a NEXTY Award nomination at Natural Products ExpoEast. Daniel is classically trained Chef and restauranteur and is the former President & COO of Chloe’s Soft Serve Fruit Co., a vegan alternative to frozen yogurt which he grew to national prominence in both the food service and CPG markets. As Director of Operations at Chefs Club by Food & Wine, Daniel launched the company’s flagship restaurant location and developed a corporate office to oversee the brand’s other locations. He was the former Senior Director at Starwood Hotels & Resorts Worldwide where he was responsible for the creation and execution globally of branded food and beverage concepts for the hotel group. 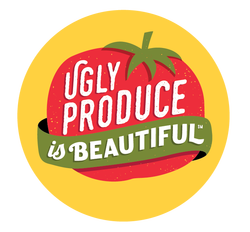 Daniel is a Mentor at Brooklyn FoodWorks and Food-X and is a speaker in the natural foods community and a contributing Xpert to New Hope’s IdeaXchange.